Karan is an Associate at InnoVen Capital where he plays a vital role in deal diligence, closure of transactions, portfolio credit monitoring and early stage ecosystem engagement. He is enthusiastic to work with passionate Indian entrepreneurs and help them to scale up. Karan has experience in Entrepreneurship, Finance & Consulting . 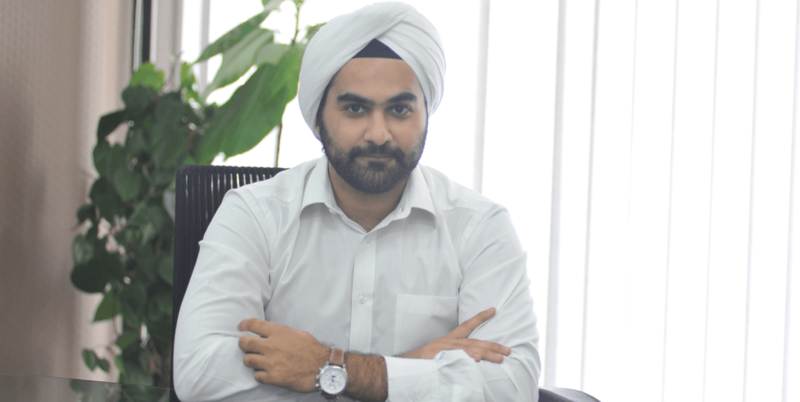 Prior to joining InnoVen Capital, Karan worked at Rocket Internet in Shanghai China. He was a part of the Management Team to scale up an early stage e-commerce cross-border platform. He has also worked at PwC India and was part of the go-to-market team for PwC Advisory and supported the cross-sell agenda of the Advisory Leadership Group. Karan graduated from New York University with a Bachelor’s degree in Economics and concentrations in Mathematics and Business. In his free time, he loves to travel and explore different cultures, play competitive badminton, watch sci-fi movies & cook.